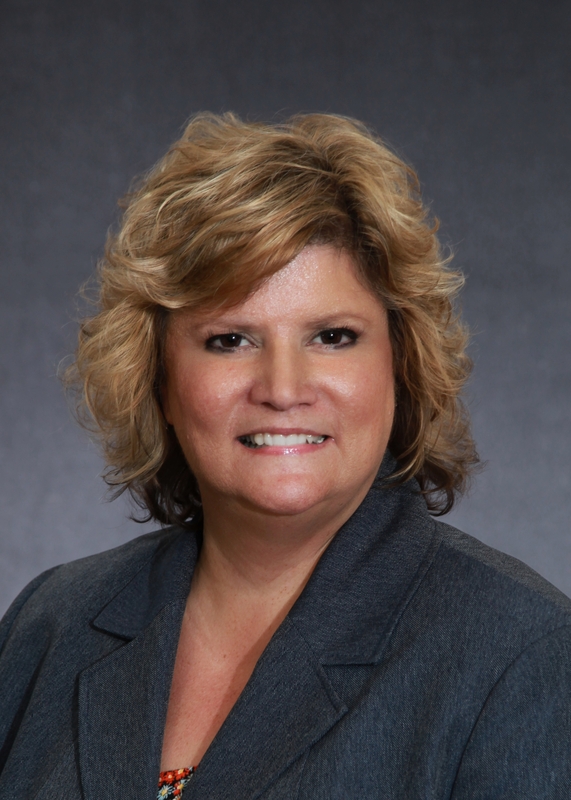 Lynn Marcotte has accepted the position of chief financial officer for McLaren Oakland, a 338-bed medical center serving Pontiac and the surrounding Oakland County area. Marcotte previously worked at the Detroit Medical Center since 2009, most recently as the vice president of financial planning and budget. There, she consolidated the budget to increase the hospital’s productivity. She also held previous positions with DMC as the hospital financial controller and market director of patient care services budget and monitoring. She has 25 years of experience in the field. Marcotte received her bachelor’s in accounting and economics from Oakland University and earned her master’s in business administration from the University of Phoenix.